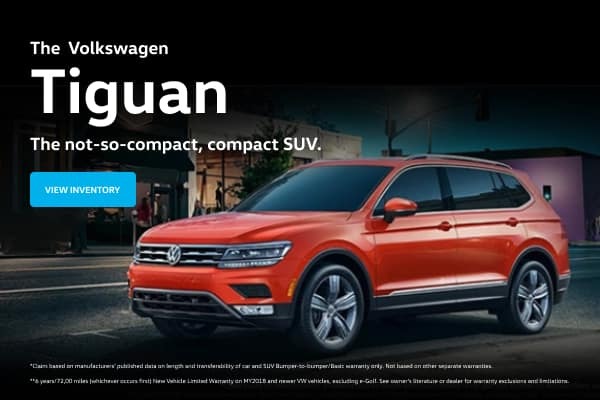 The newest Volkswagen Dealer in Oklahoma City is working hard to earn your business by offering one of the largest inventory in Oklahoma City with some low pricing. If you’re looking for a new or used Volkswagen, don’t hesitate to stop by and give us a try. We maintain a professionally trained and courteous staff that is ready to answer all your questions. You will immediately feel like family as you are greeted by our staff of caring and knowledgeable professionals with only your wants and needs in mind; they will guide you through the process of choosing the Volkswagen that best fits your lifestyle. With an amazing selection of Volkswagen Certified, used cars, trucks and SUV’s in the Oklahoma City Metro area, you can rest assured of the condition and quality of each of our Pre-Owned and VW Certified vehicles.So stop by Monday-Friday 8:30 A.M.-8:00 P.M. and Saturday 8:30A.M.-7:00 P.M. and enjoy the most enjoyable shopping experience as we pamper you with Starbucks® Coffee and fresh cookies as you shop for that next addition to your automotive family! 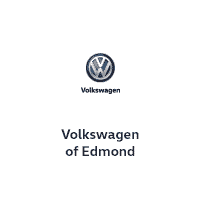 You do not want just anyone to maintain your vehicle so Volkswagen of Edmond has assembled a Team of highly experienced and VW trained Technicians that are second to none. They understand the complex and meticulously engineered machine that Volkswagen produces. So when it is time for repairs, or just regular maintenance, call the Service Department at Volkswagen of Edmond and rest easy as we take care of your service needs.